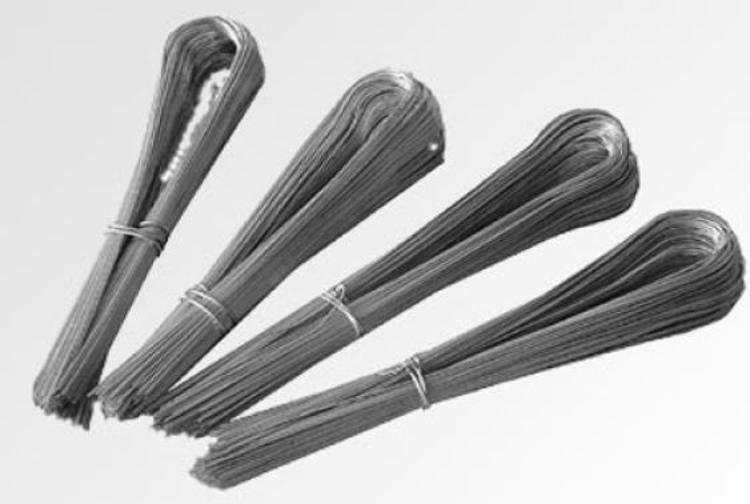 12-gauge galvanized soft annealed wire is used in drywall and plaster construction to tie furring channels to main runner U-channels. It's also used to tie metal lath to channels in plaster construction, attach expansion/control joints to lath and tie the lath overlap between rows of fasteners. 12-gauge tie wire is not recommended for suspension.